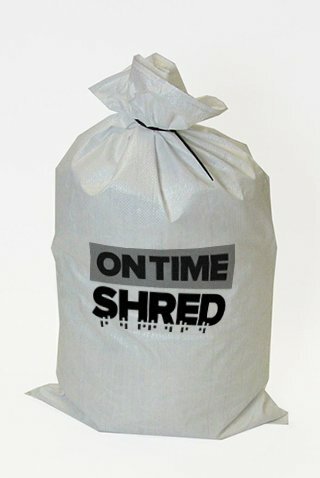 We have a great selection of Heavy duty Paper and Polypropylene bags / shredding sacks. If the product you’re looking for is not below, just get in touch as we have alternative items available. 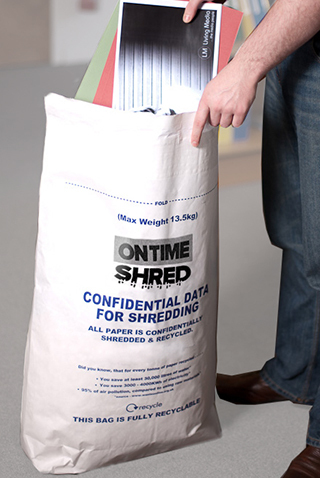 Shredding bags manufactured from thick paper are specifically designed for confidential waste. Once filled the mouth of the shredding bags are sealed using a self-adhesive lip. 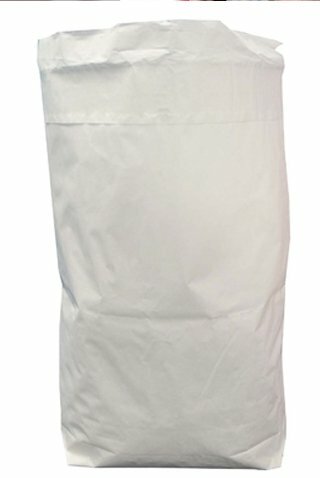 This tamper evident lip prevents unauthorised access as the entire sack can be shredded along with the contents, ensuring complete protection and confidentiality. This method of disposal is not only secure, but also labour saving as it eliminates the need to empty the paper sacks prior to shredding. For more information regarding our shredding bags please contact us today. Shredding bags manufactured from thick woven polypropylene are specifically designed for confidential waste.